Indian property market is flourishing and has the potential to give huge returns. Through government initiatives, many smart cities are about to come to India. Infrastructural development works are in full swing in many parts of the country so connectivity is increasing day by day. 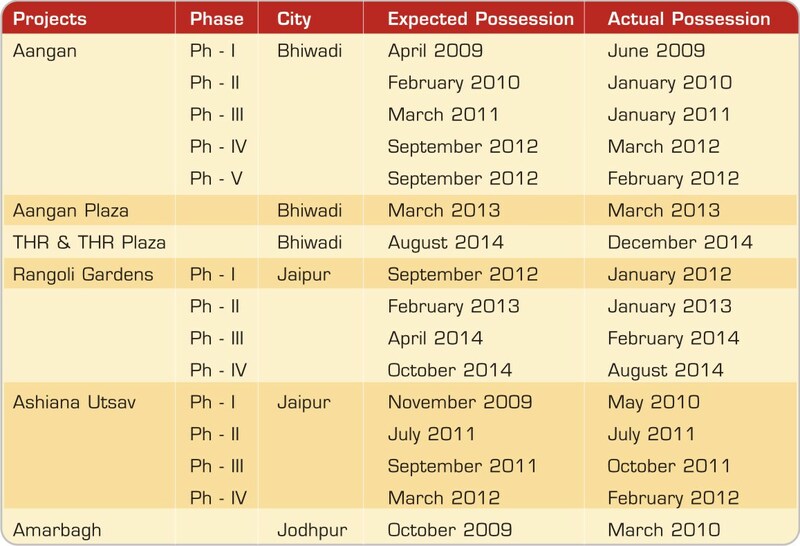 Many government housing projects in these identified areas are already underway. Availability of organized housing in industrial zones like Bhiwadi, Neemrana, Jamshedpur and Halol is less as of now which makes such places a great investment opportunity. 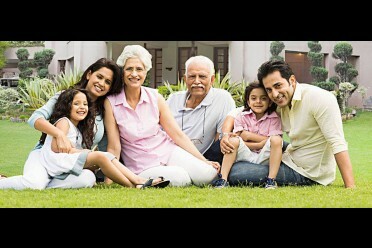 There was never a better time for well-earning NRI’s to invest in India than now. NRIs are also eager to explore the potential of the Indian markets. Yet they are held back by certain concerns. These concerns are genuine but through careful verification, the risk can be greatly reduced. Finding the right builders they can trust in terms of quality and delivery of the projects. Projects not completed on time. Ambiguous process of investing, paper work and authorizations. Ongoing maintenance of the property. Condition of the property each time the tenants leave. While it is true that there are some builders have duped customers, it is also true that there are several builders in India who follow the complete legal procedure and are honest to the business. There is an easy way for NRI’s to ensure that they can safely invest in India. They just have to do a few checks. 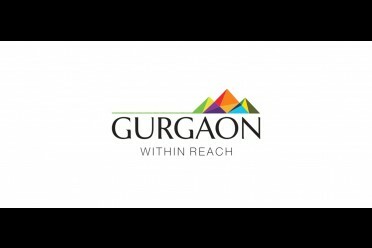 Request for the building plan sanctioned by a competent authority and construction commencement certificate granted by Corporation / Nagar Palika. Ask for a copy of the original agreement with the builder and a copy of the title report for the last few years. Verify the original documents of the property where the title of the Vendor is clearly stated, if possible. If you cannot be present physically, ask for a copy of the same. Try to directly buy from the builder instead of middlemen to ensure that the price of the property and commitment is original. Trust reputed builders who have made a name for themselves over the years. To verify the track record of the builder, check social media, online forums for real estate to see if your builder has been accused of any mal-practices in the past. Connect with existing customers online to know how satisfied they are with their investment, if possible. In case of ready to move in property, ask for the building completion certificate, if available. Prefer to go with construction link payment instead of full payment. If you can’t do all the above mentioned verifications then take a loan from a reputed private bank like HDFC and they on your behalf will check all the documentations of the property before disbursal of loan. If construction is underway, visit the site as often as possible or have your friends and family members visit the site. Ask for regular work progress report. Visit their website on regular intervals to know the project status. Try to connect with them on social media to know the other customers’ feedback and market sentiments. 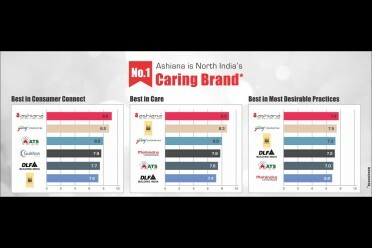 What makes Ashiana the right choice? Ashiana has over 35 years of experience in the Real Estate business with over 8740 flats delivered till date. Awarded as ‘One of the most promising company of the next decade” (2015) by CNBC Awaaz and rated by Forbes as “Asia’s 200 best under a billion dollar company” twice in a row (2010 & 2011). Ashiana has an unquestionable track record of on-time delivery of projects. At times, we have even delivered before schedule. We have a focused approach of doing middle income housing in upcoming industrial areas which gives good appreciation and high rental returns. All information related to our projects is available on our website – price list, layout, agreements copies, etc. All Ashiana projects are pre-approved by all the leading private sector banks and nationalized banks like HDFC Ltd, ICICI bank, Axis bank, SBI, SBBJ, and PNB. Details of associated banks are available on our website. Ashiana has an in-house construction team that ensures hassle free speedy construction and scheduled delivery of flats/projects. Our in-house sales team ensures transparency in pricing. We do not function through a network of brokers. We send monthly/quarterly work progress reports with photographs to our customers. We maintain all our projects lifelong. Our in-house maintenance team looks after all our projects. We make sure that no one forces entry into a property locked down by owner for a prolonged period of time. Ashiana property services helps in resale and rental of properties and also takes care of all the legal documentation process. If you are vigilant and follow proper checklist before investment, property is probably one of the most low-risk investments with the best possible ROI.